Muthaiga-An exclusive and prestigious modern 4 bedroom townhouse in a gated community of 2 units. Securely located in a quiet place in a gated community of 2 detached townhouses each on 1/2 an acre.This luxurious townhouse comprises of aesthetically pleasing interior and exterior architectural finishes built with the highest quality of construction standards with elegance and style. The surrounding environment offers maximum peace and tranquility. 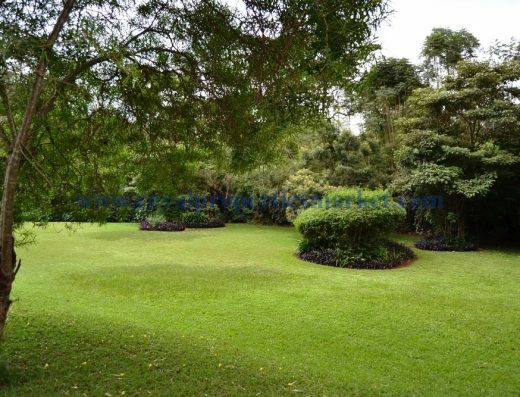 close proximity to Embassies, top-notch schools,UN offices,Muthaiga Golf Club, entertainment spots, shopping malls and other social amenities.